1. it is equipped with the new generation computer measuring apparatus. 4. it is equipped with disconnecting automatic memory function. Upper tray and back cover are the additional devices. We can equip them with the machine according to customer's requirement. 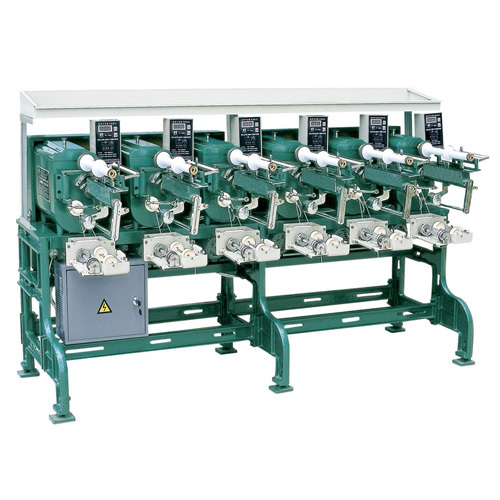 Looking for ideal Horn Type Bobbin Winder Manufacturer & supplier ? We have a wide selection at great prices to help you get creative. 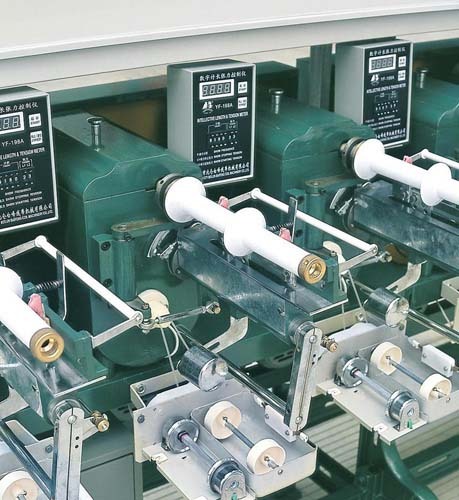 All the Spun Rayon Blended Yarn Winding Machinery are quality guaranteed. 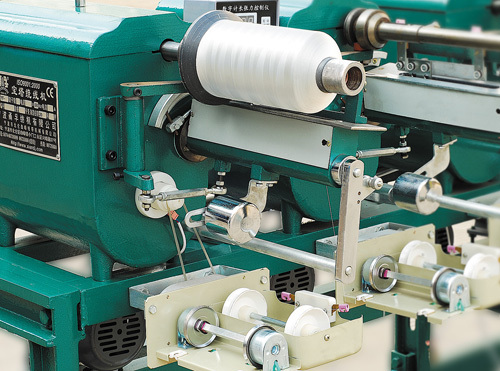 We are China Origin Factory of Viscose Filament Yarn/Thread Winding Machine. If you have any question, please feel free to contact us.